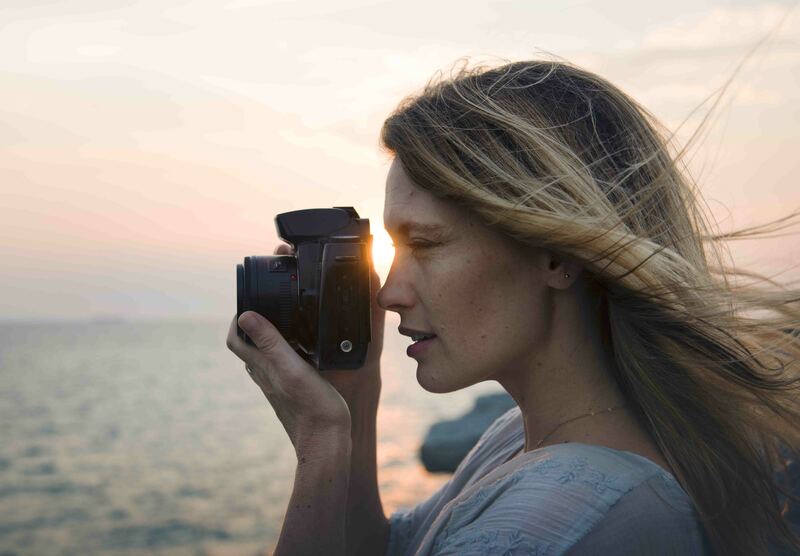 Home Art Beautiful Photography Sony Alpha A700 the new DSLR from SONY. Sony Alpha A700 the new DSLR from SONY. To say that the Sony Alpha A700 was a long-awaited camera means nothing to say. The fate of bayonet A was not entirely satisfactory. First, Minolta teamed up with Konica, and under the Konica Minolta brand, two DSLRs were launched – the Dynax 7D and its simplified version of the Dynax 5D. But soon the photo division of Konica Minolta was ultimately transferred to Sony. Already under the brand, Sony has released Alpha A100 – a digital SLR camera with a 10-megapixel sensor but with a focus on amateur photographers. Most of the so-called semi-professionals – people more or less seriously engaged in photography – continued to use the 6-megapixel Dynax 7D. And this is not surprising: the camera had excellent ergonomics and very convenient control. For Sony, it would be foolish to abandon existing development and make a new semi-pro camera from scratch. And indeed, the long-awaited “seven hundred” in all respects looks like a full-fledged replacement by order of the obsolete and long-not-issued “seven.” Well, let’s get to know her better. What are the Best Small Business Credit Cards for 2018?